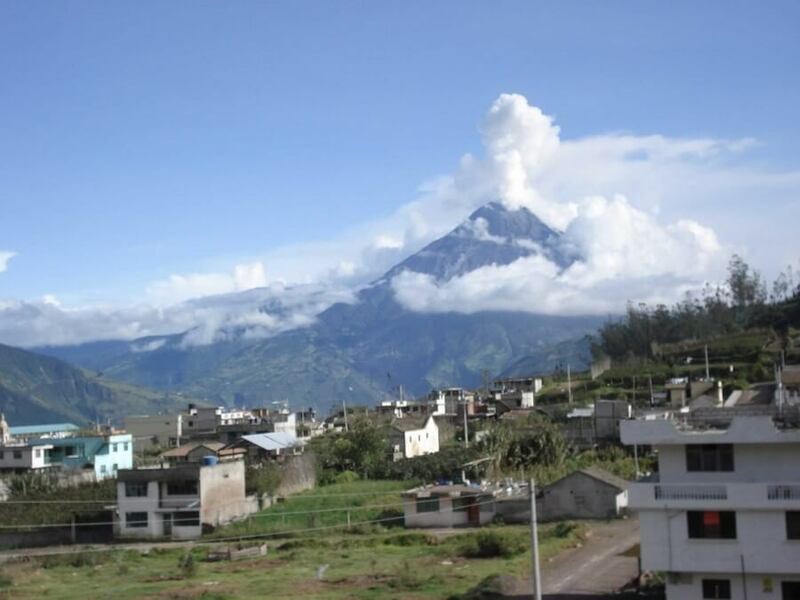 This tour through Ecuador is an original and adventurous way to celebrate the most important journey of your life! It is a Honeymoon in heaven with well selected hotels and lodges. Imagine spending your romantic nights together between the snow capped mountains, in a hot-spring under the stars, close to an active volcano, in the, or under a green blanket with the sound of the jungle around. These nights and the great pictures of the scenic surroundings during the day, guarantee that you will never forget your first week together! 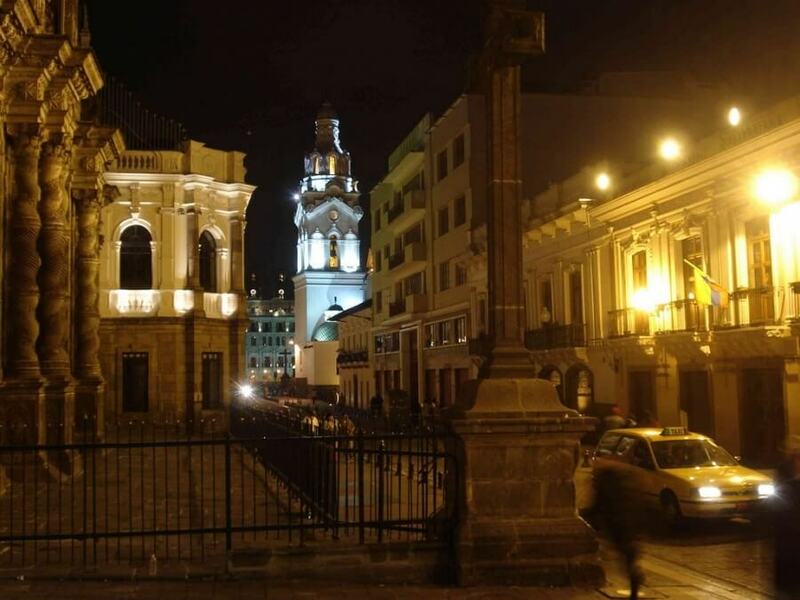 Day 1: Arriving in Quito, private transfer to hotel (1 night). 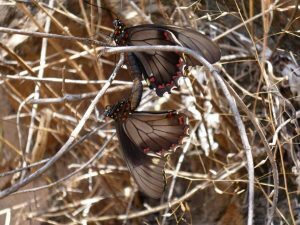 Day 2: Private transfer to Papallacta (1 night). Day 8: Private transport to hotel in Quito. Day 9: Private transfer to Airport. End of tour. 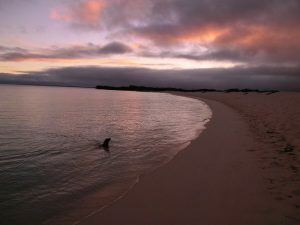 Optional: extend this tour with a tour to the Galapagos Islands. Option 2: Use private transport during the whole tour, for even more freedom. Our driver will wait for you at the new airport to bring you to your hotel. 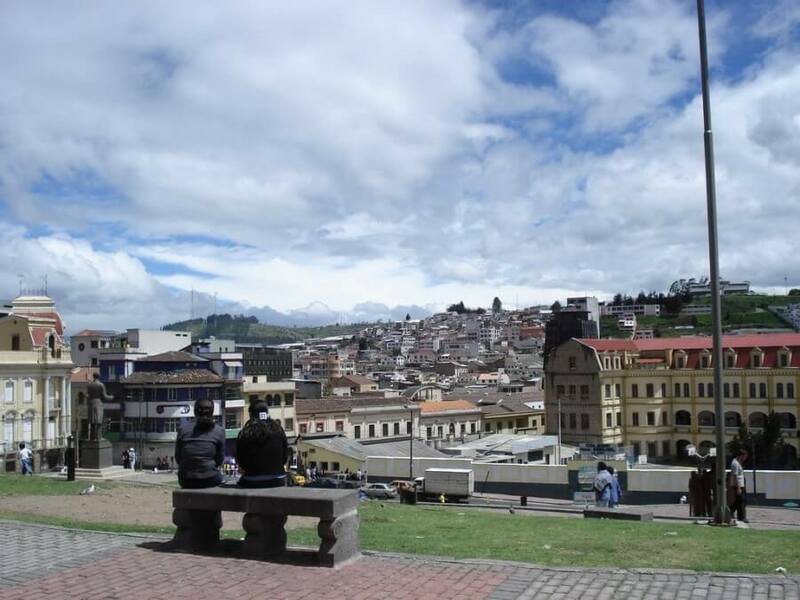 In 2011 Quito was elected by UNESCO as the American Capital of Culture 2011. This new status encouraged the city to invest more money in restauration of its many beautiful churches and other colonial buildings. 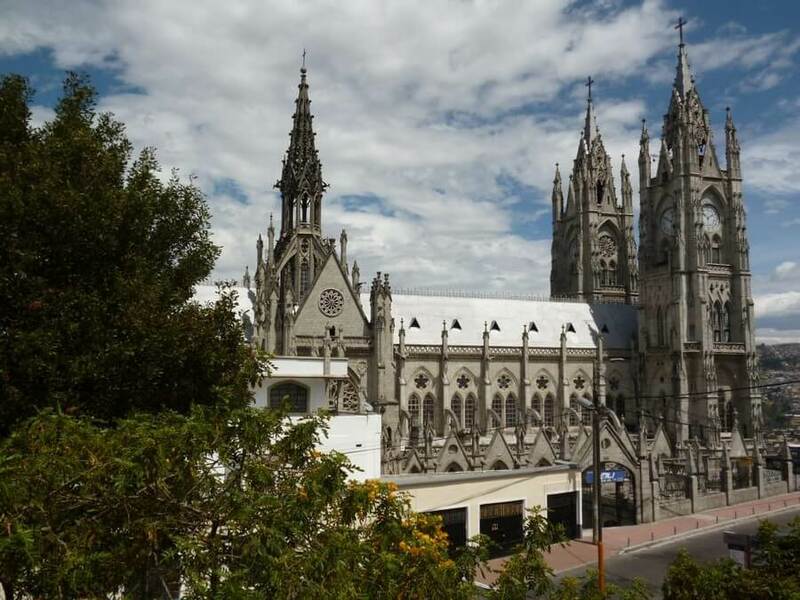 The most impressive building is the almost Gothic looking Basilica. 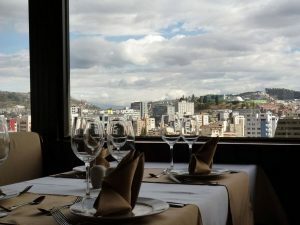 Its towers are open to the public and offer an amazing view over Quito and the Antisana, Cotopaxi y Cayambe Volcanoes. One of the towers even has a small restaurant where you can have a sandwich and coffee with view! After breakfast our local driver will pick you up at your hotel to drive you in about two hours to Papallacta. 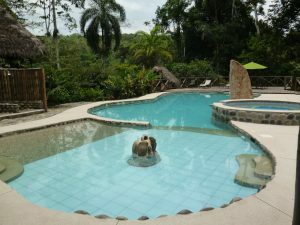 This lodge is very well located between the Andean mountains and feathers one of the best know hot-springs of Ecuador. 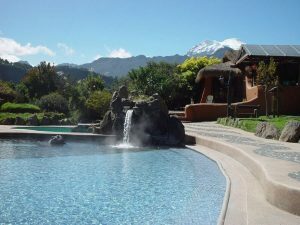 Imagine to sit in one of the pools, while looking at one side over the tops of the Amazon Rainforest and on the other side towards the Andean Mountain range and the snow capped Volcanos Antisana, Cayambe y Reventador. The Papallacta Lodge is a great location to relax and treat body and mind. You can choose to either sleep in or leave early to the jungle town of Tena. 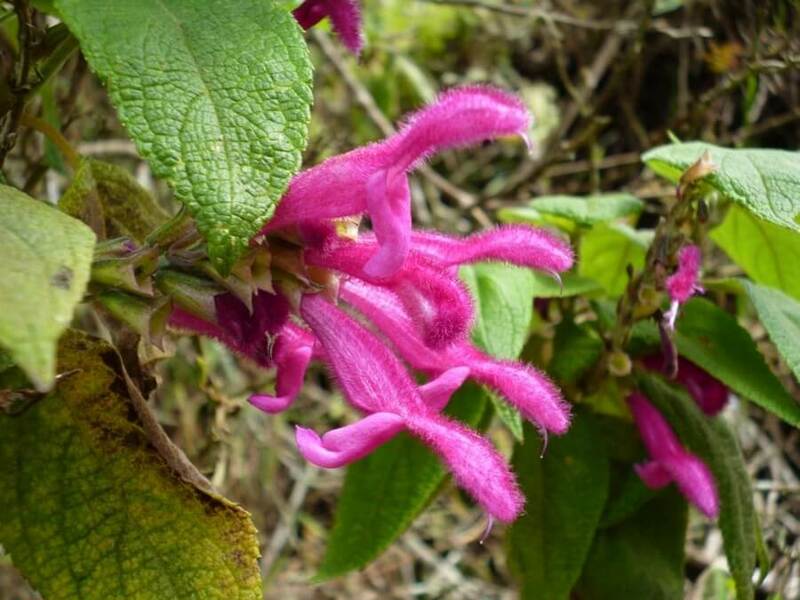 It is a very scenic journey from the Andean mountains to the edges of the Amazon jungle. 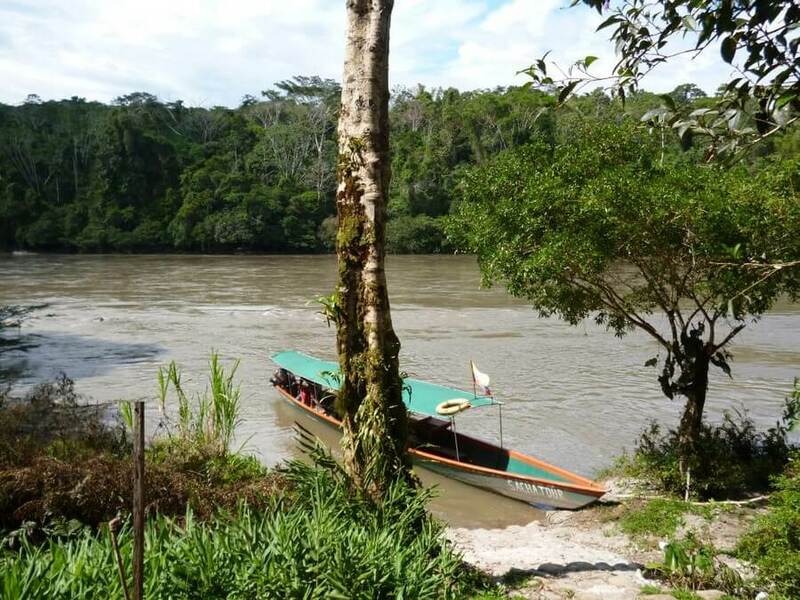 From Tena it is only a short taxi ride along the river to our Amazon jungle lodge, where you will spend the night surrounded by nature. Today you can choose to join one of the organized activities including visiting a well managed wildlife rescue centre called Amazoonico, or relax and enjoy the beautiful natural surroundings of the lodge. 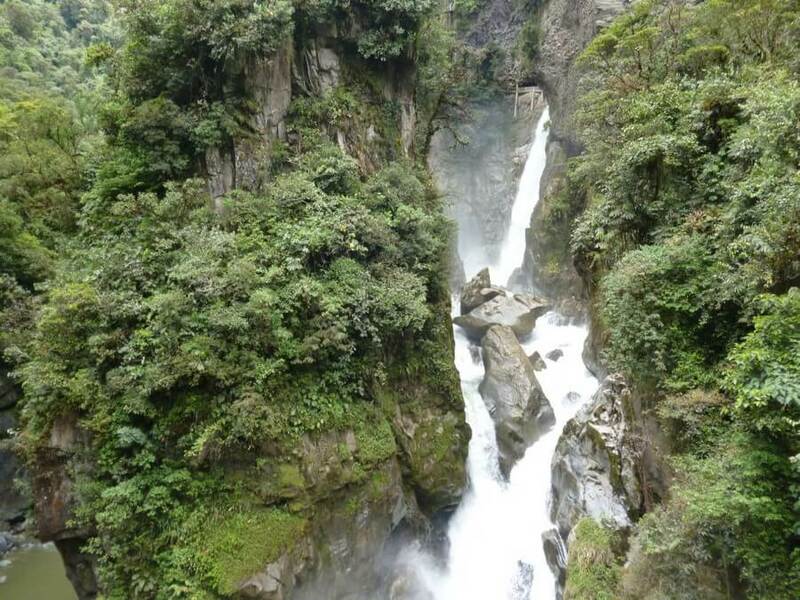 After breakfast again a very scenic journey in private transport (4 hours) and with splendid views over the jungle and the Pastaza River will bring you to the stunning location of the Luna Runtun Resort, high above Baños. 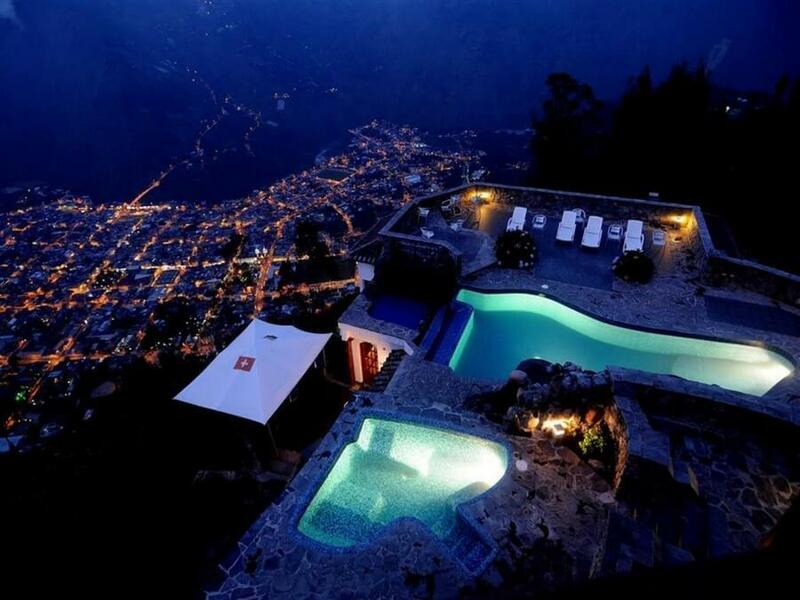 The swimming pools of the lodge look out over the green valley of Baños. 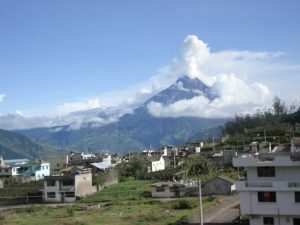 This friendly tourist town is located almost at the feet of the grumpy volcano Tungurahua (meaning `Little Hell`) and at night you can sometimes even see a bit of lava coming out of its ‘mouth’! 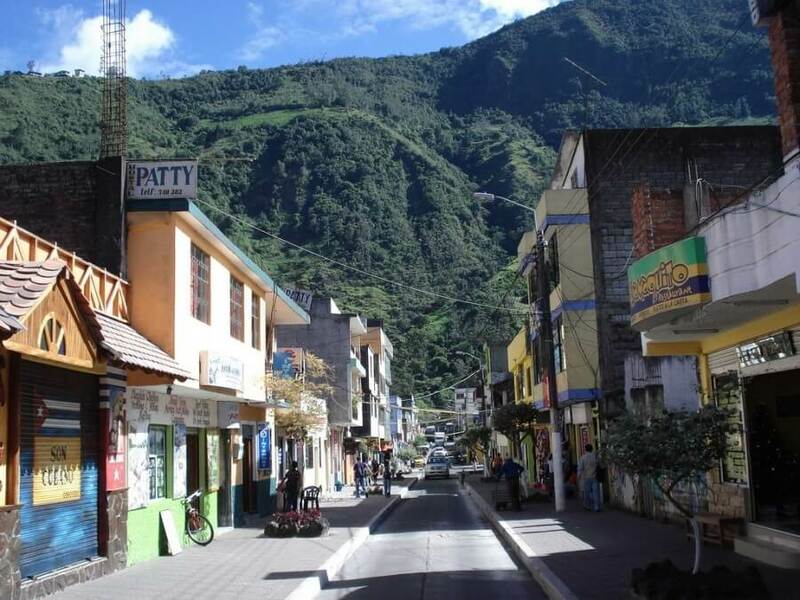 In Baños you can enjoy the hot springs from which the town received its name. Because of these hot springs it has developed into a friendly tourist town with lots of activities for local and foreign tourists. These activities include: hiking, rafting, biking, abseiling, quad riding, spa treatments and more. 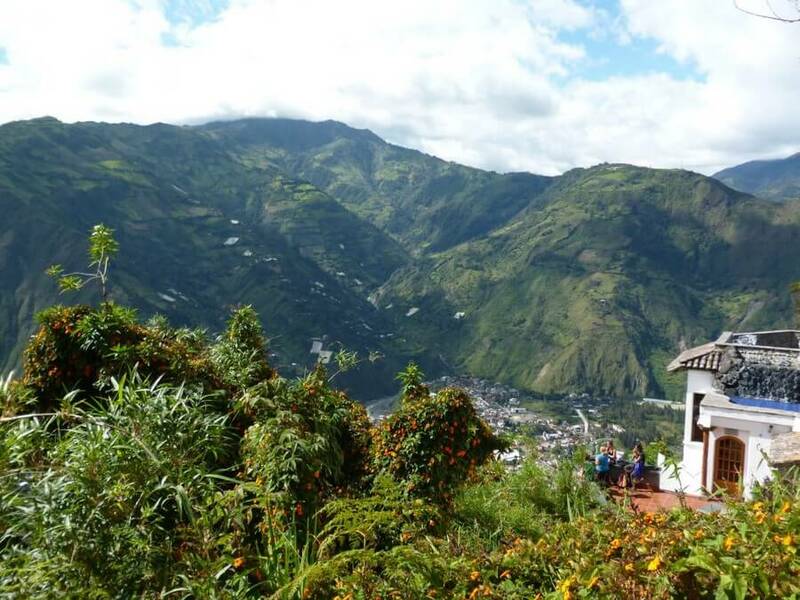 A free day to relax in the lodge or in Baños. 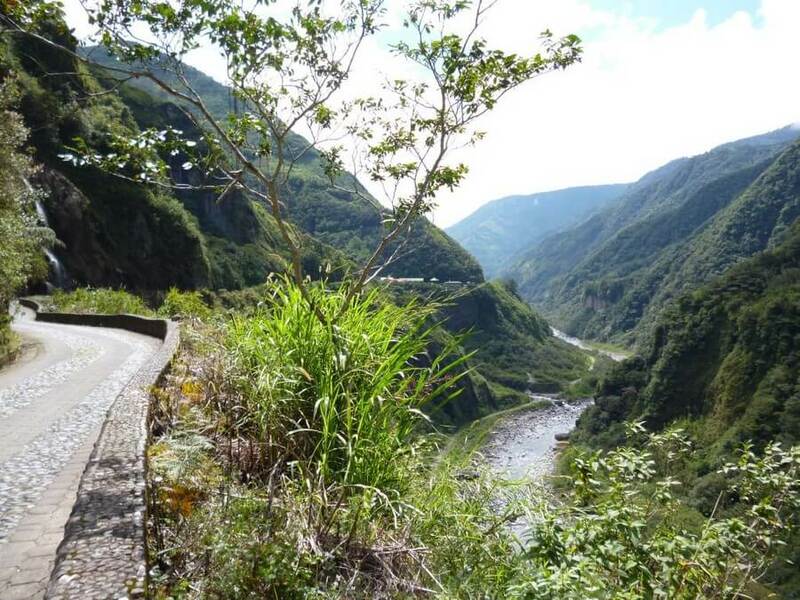 For those who want to do something more active, we can recommend a bike tour on the road downhill from Baños to the waterfall of Pailon del Diablo. 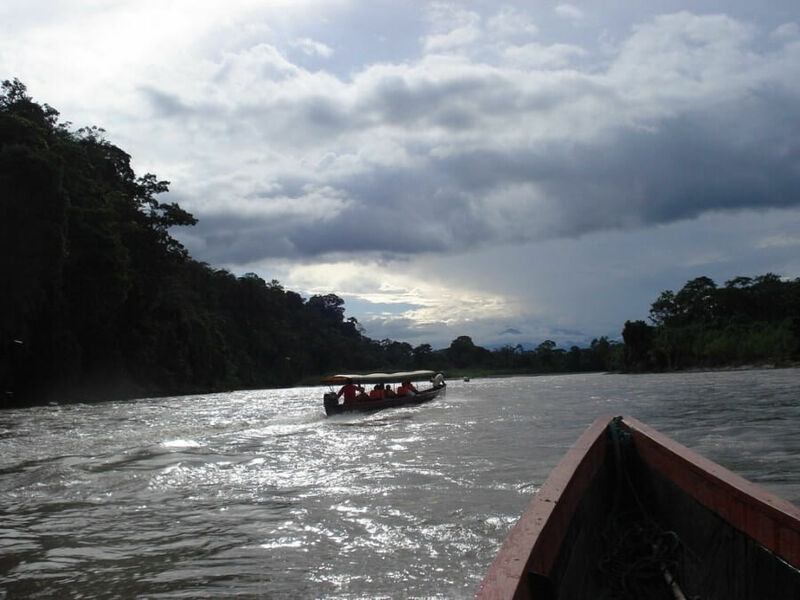 Or even further along the Pastaza River until you reach the town of Puno, at the end of the Amazon. On the way you will see steep cliffs, several waterfalls and can enjoy great views! After a picture of Casa del Arbol got published in National Geographic magazine, this tiny tree house with 2 swings suddenly became famous all over the world. It is a steep, but pretty walk from Luna Runtun to Casa del Arbol, where you can use one of its swings to ‘fly’ above the valley in front of the active Tungurahua Volcano. 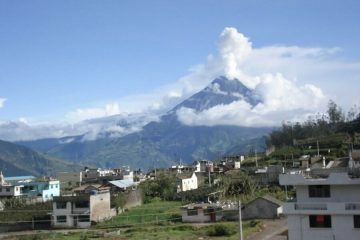 In about 2 hours our private transport will bring you to the feet of the impressive Cotopaxi Volcano. You need a bit of luck with the weather, but if you are lucky you will be treated with magic views of sunset and sunrise reflecting on the snow capped summit of Cotopaxi. 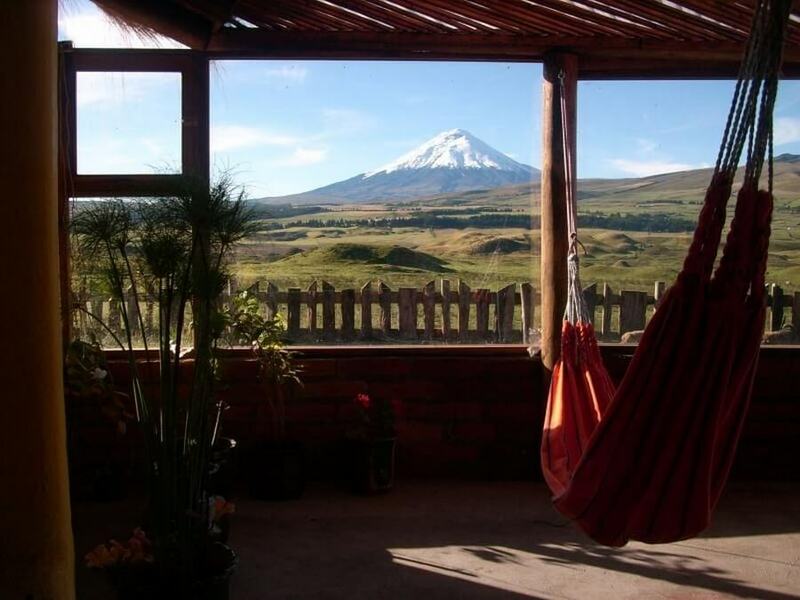 In the morning you can relax in one of the hammocks, or visit a mountain refuge on the slopes of the Cotopaxi Volcano. 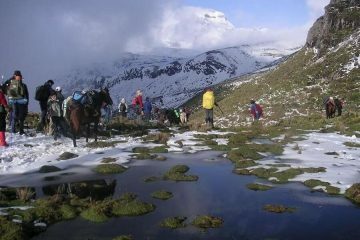 To reach this refuge, you will have to hike from an altitude of 4550 m to an altitude of 4800m! At an hour of your preference our private transfer will pick you up at the hotel to bring you in about 2h30 min. to your hotel in the center of Quito. Our driver will pick you up from your hotel and brings you to the airport. It is the end of this tour, but we hope that it was an unforgettable start of the most important journey of your live, marriage. 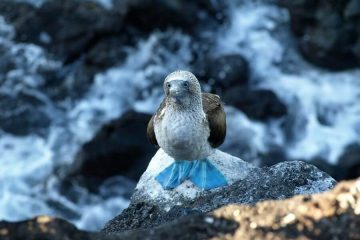 Optional: Extend this tour with a visit to the Galapagos Islands. Note: To keep your itinerary flexible, we will use private transport to bring you from A to B. However, to bring the price a little down, it is also possible to travel most parts with public busses and taxi’s. Please let us know your preference and we will give you the actual price. – Private transfers and transport during the whole tour. – 24h English and Spanish speaking emergency contact during the tour. We recommend to check the local visa and vaccination obligations. 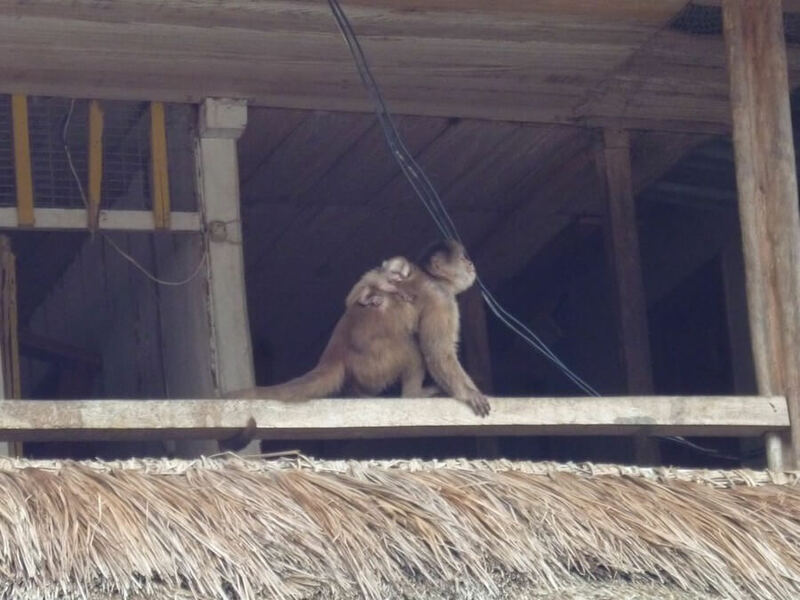 Be aware that Ecuador is not a Third World Country anymore, so most things are available. If you do have any doubts about what to bring, please feel free to ask us.